Available at the KRESA Innovation Center. 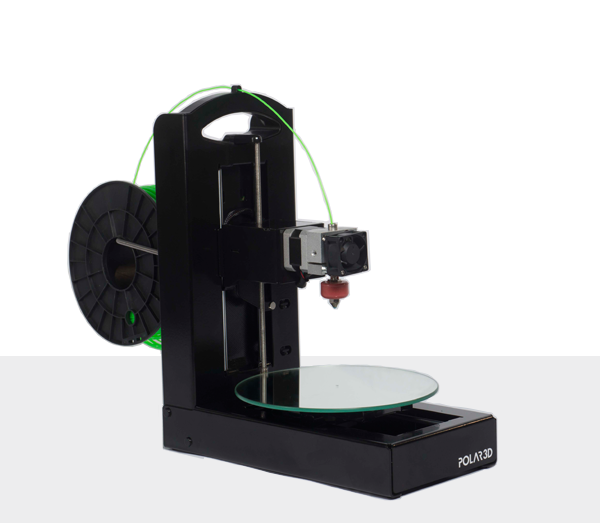 The Micro 3D Printer by M3D is a compact, attractive, and unusually quiet 3D printer geared to newbies making their first foray into the 3D printing world. Doodle3D makes it easy to create and print your very own 3D designs. It’s as simple as scribbling a doodle! 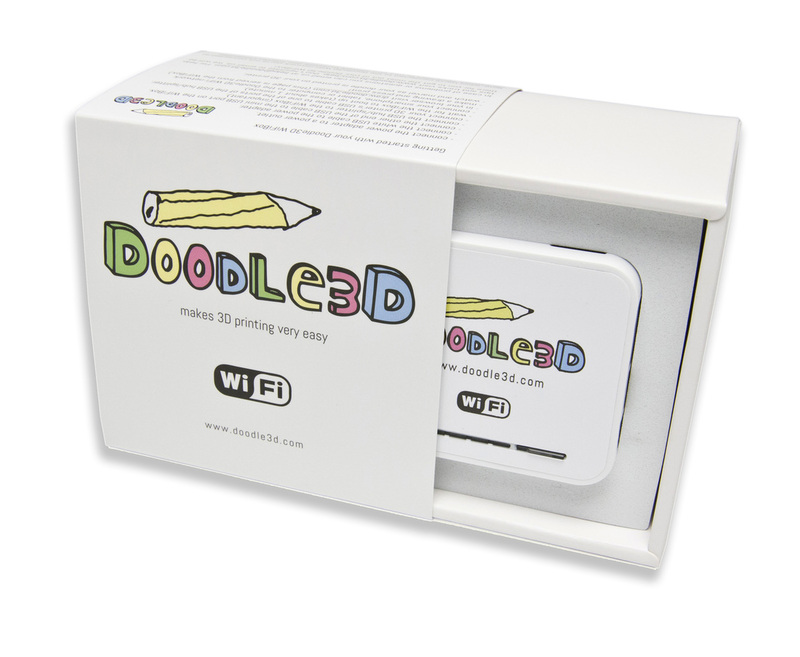 With the Doodle3D WiFi Box you can design and wirelessly print to almost any 3D printer. Polar 3D uses polar coordinates instead of Cartesian. Upload .stl file from many sources to print. Ability to watch the printing remotely using the camera located on the printer.